It's not every day you head off to work only to find that both your Ranger XLT and trusty companion have evolved into something... well... different. 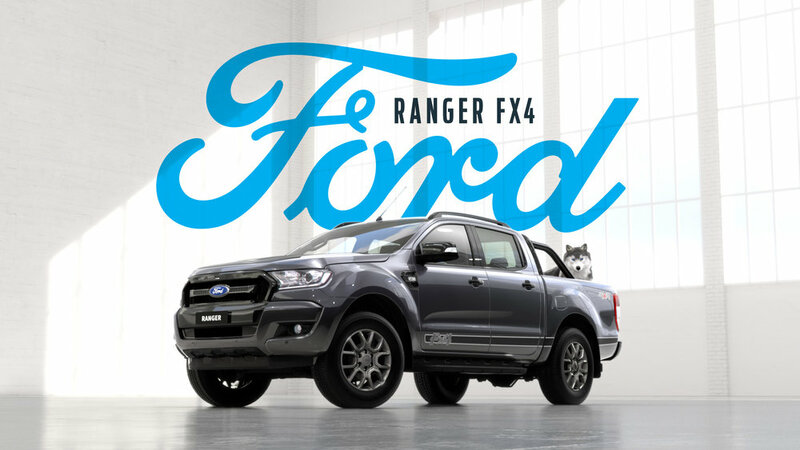 In this spot from Ford and GTB Australia, we created an all cgi Ranger XLT along with an elaborate transition effect to reveal the limited edition FX4. 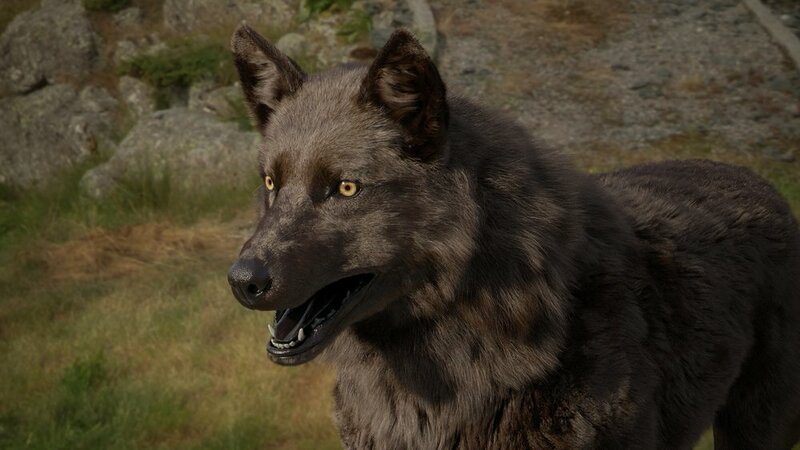 Housed within a digital environment, we also see the transition of the blue heeler into a wolf. so what's real and what's cgi?